Nigeria also known as the giant of Africa for its economic prowess is a western African country on the Gulf of Guinea which boasts a population of about 174 million. Nigerians are proud of their culture, especially their food. It is hard to meet a Nigerian who isn’t big on food and it was even harder to pick just 10 out of their numerous amazing dishes. 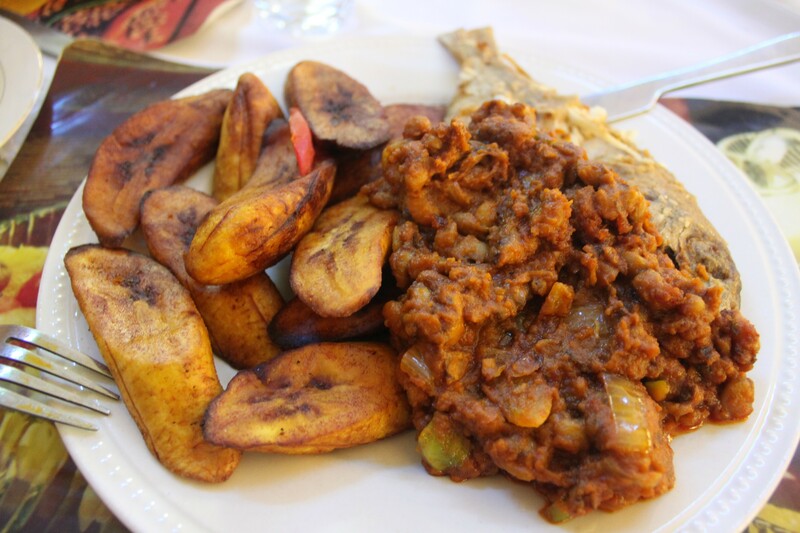 Here are some of the best Nigerian dishes to choose from. Nigerians love rice. 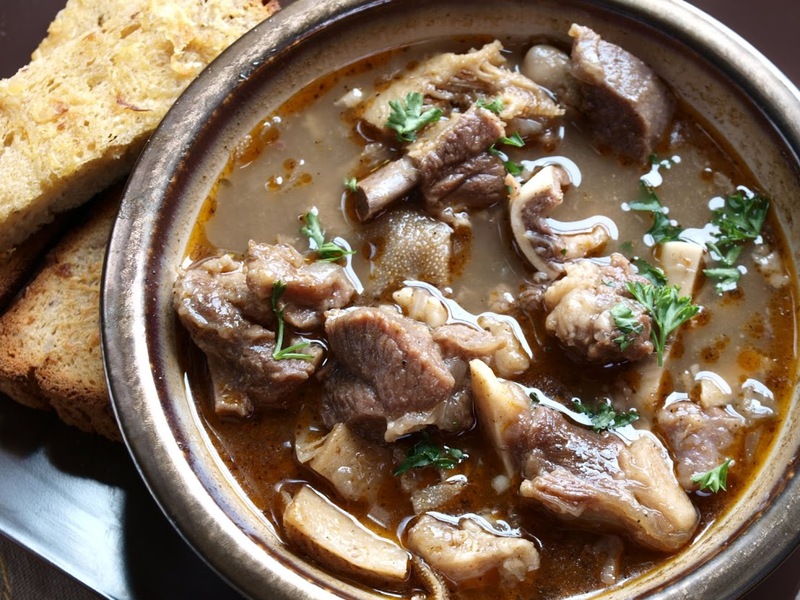 The stew here could range from basic tomato stew to any sauce. 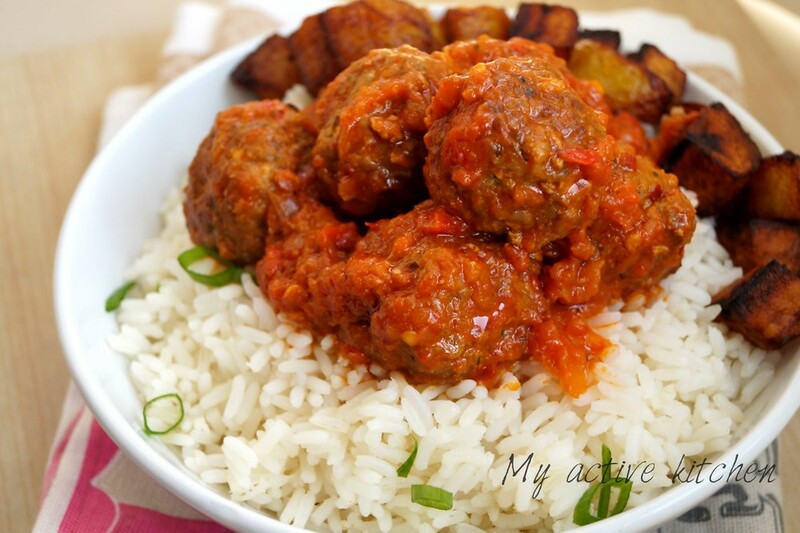 The most popular kind Nigerians use in accompanying the rice is the tomato and pepper stew which has a mix of other spices such as ginger, curry, garlic and more. Usually cooked with chicken, fish or beef for a unique taste. ‘Swallow’ is a term used in Nigeria to describe the starchy foods that accompany soups. They are called so because they are not chewed but are swallowed in small balls after scooping some soup onto it with your fingers. Some popular swallows in Nigeria include eba, starch, fufu, pounded yam, tuwo shinkafa etc. Also known as Ila Alasepo by the Yoruba people in Nigeria. This soup is made from the okra vegetable and could be blended with some spices. The soup is usually cooked with palm oil although some opt for an oil-less soup. It is incredibly tasty when cooked with sea animals such as prawns, crabs and so on. Eat with Fufu, Amala, Garri, pounded yam. 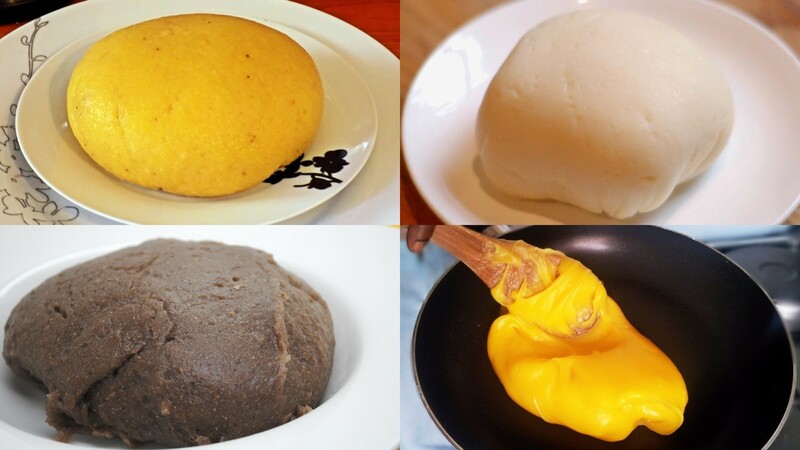 Tuwo is also known as ‘rice fufu’ because it’s made from rice rather than cassava. 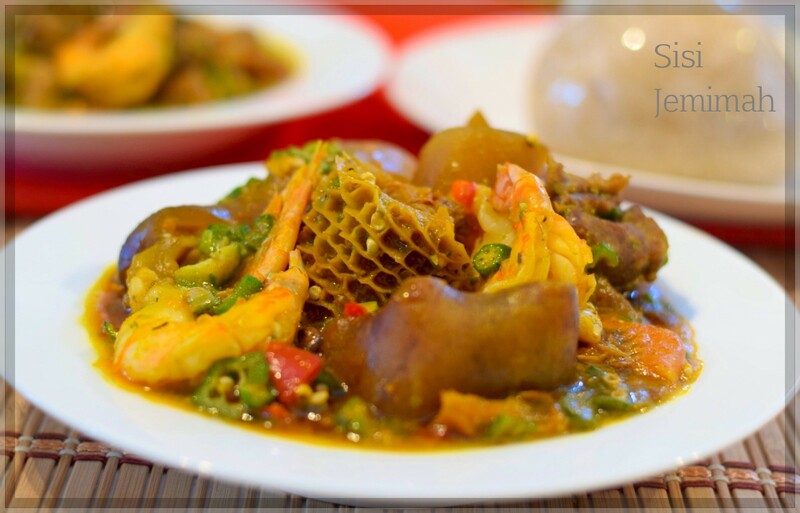 Miyan Taushe is one of the delicious Nigerian dishes to date. It’s a soup popular in northern Nigeria made from the pumpkin fruit. The soup which also incorporates ground peanuts, spices and the sorrel leaf is the perfect blend of sweet and tangy. Jollof Rice is the mother of all Nigerian dishes. 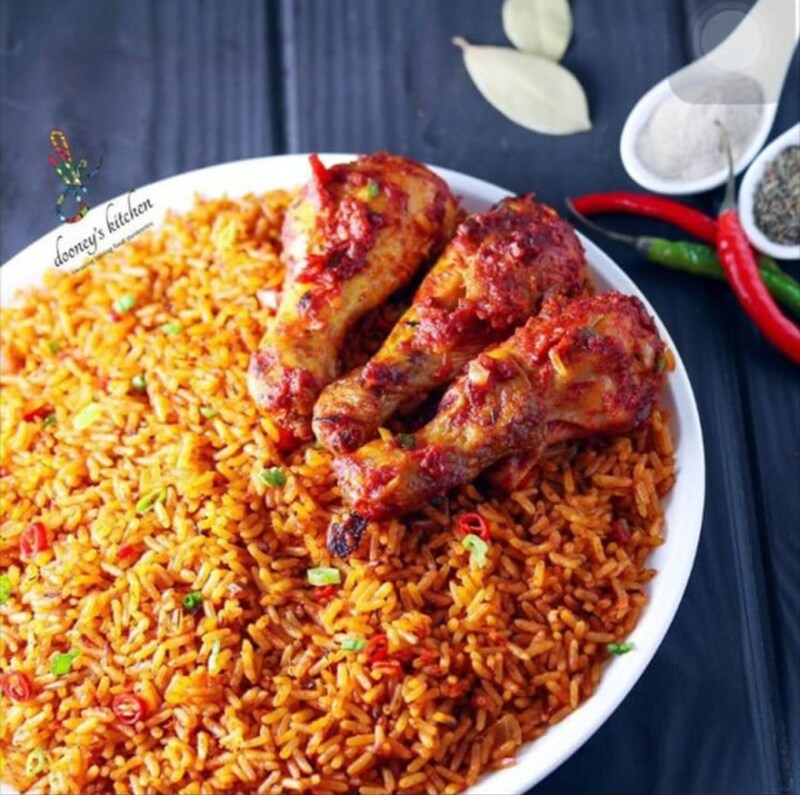 Nigerians love Jollof rice so much that you would think the food originated in Nigeria. Tasting it might also lead you to believe that because it is yummy, spicy and rich in taste. It can be eaten plain or with coleslaw and plantains on the side. Side note: you can get the best Jollof rice at Nigerian parties. Next to Jollof rice, plantain is the young prince of Nigerian cuisine. A slice of fried plantain has the ability to transform the plainest of foods. When paired with beans cooked and spiced in palm oil, you would have a little glimpse of heaven. Banga (palm nut) soup is one that is particularly common in the Delta region of Nigeria. It is rich in taste and creamy. Due to delta’s proximity to the sea, the soup usually features a lot of sea animals cooked to taste. Although this can be paired with any swallow, the best to have it with is starch. Pepper lovers unite for there is a soup for you in Nigeria. To a non-Nigerian, pepper soup might sound like a red plate of misery and diarrhoea but to a Nigerian, all they see is a plate filled with cooked animals, highly spiced with no need for a swallow. There are different kinds of pepper soup, each with a unique taste. Some of them are; catfish pepper soup, chicken pepper soup, goat meat pepper soup (isi ewu). 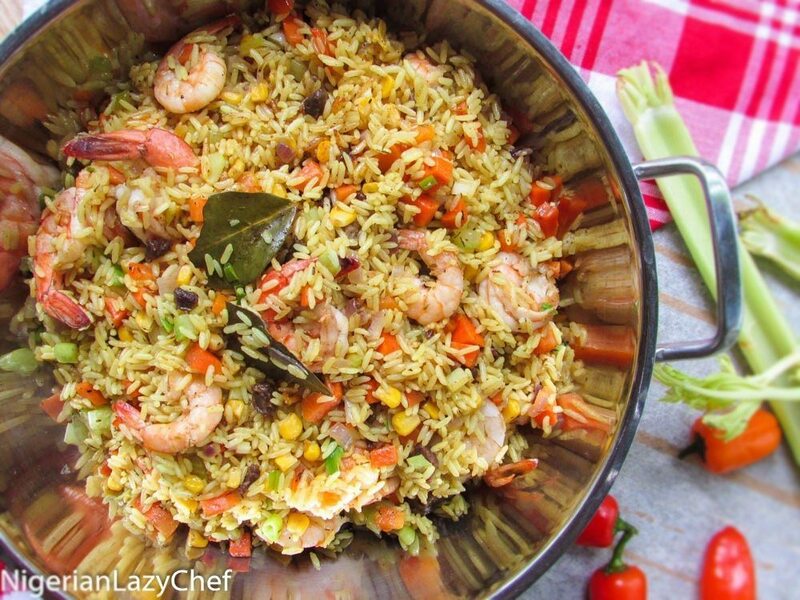 Coconut fried rice is a Nigerian fried rice speciality cooked with coconut milk. The rich blend of coconut milk and the different vegetables used in cooking this food is best experienced than read about. Words would do it no justice. Popular among Nigerian dishes, egusi is what Nigerians call the seeds gotten from a Melon plant. The seeds are peeled and the insides are blended, cooked in palm oil and spiced. The best swallows for Egusi would be pounded yam, eba and fufu. Egusi is one soup that’s common among all Nigerians. It has a distinct taste that would leave you begging for more.